The film story retold in simple words and colour photos direct from the screen. Relive all the best bits. The ultimate New Year pick-me-up. 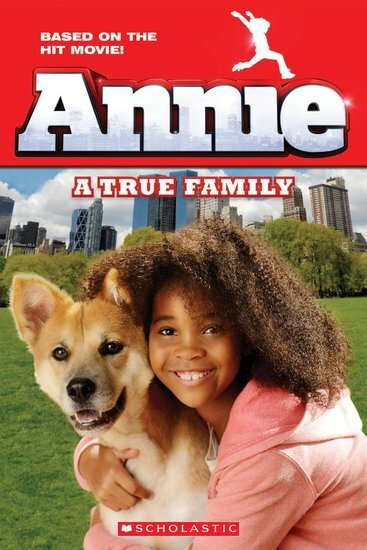 Annie knows she’s not an orphan. She just doesn’t know who her parents are. But it’s a tough life living in Miss Hannigan’s horrible foster home. Luckily, everything changes when Annie is taken in by a New York City millionaire. He wants Annie to help him get voted in as mayor. Is this her chance to find her true family at last? We love this girl: she’s got big hair, a big heart and loads of really big fans – like us!